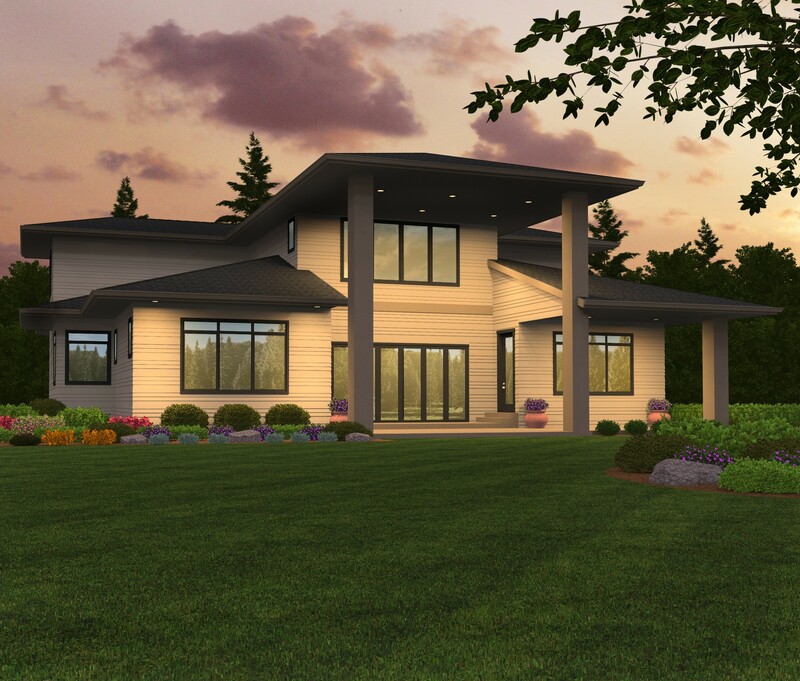 This spacious Northwest Modern house plan offers every amenity in a stylish package. 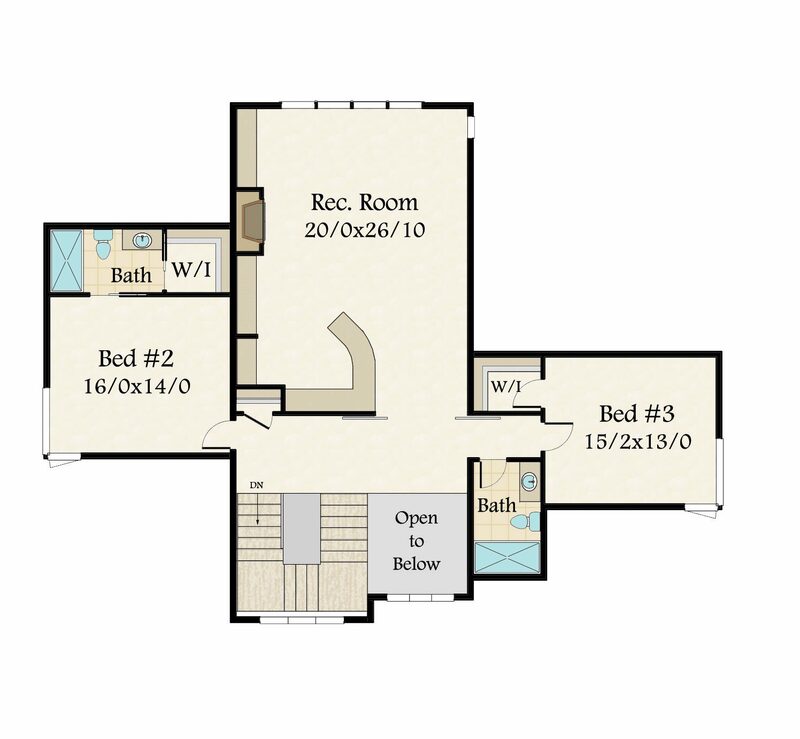 Downstairs is an open concept kitchen/dining room/great room along with a main floor master suite and a casita, perfect for the extended stay guest. 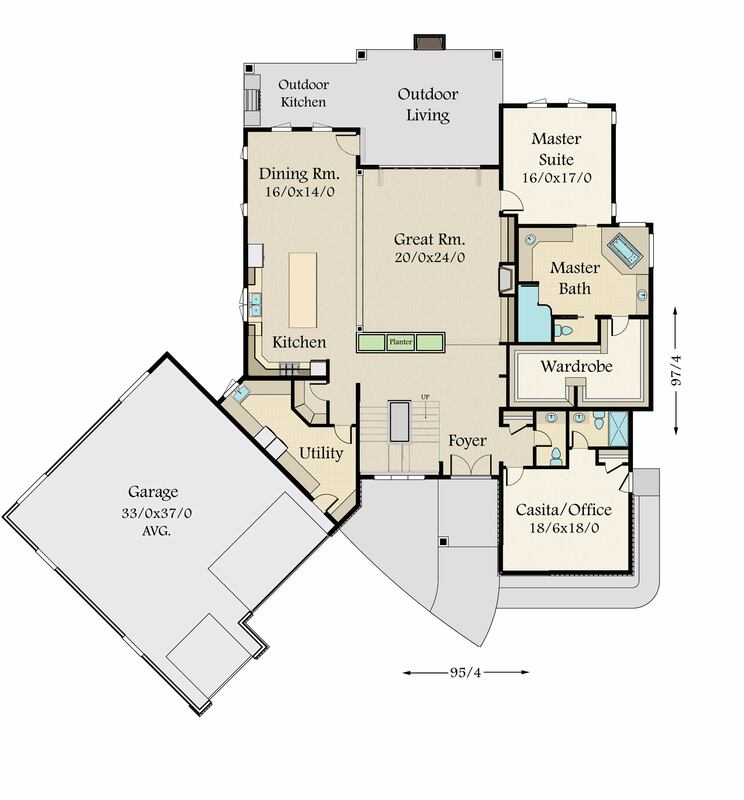 Upstairs of this modern house plan are two comfortable bedrooms along with a very spacious recreation room complete with fireplace. 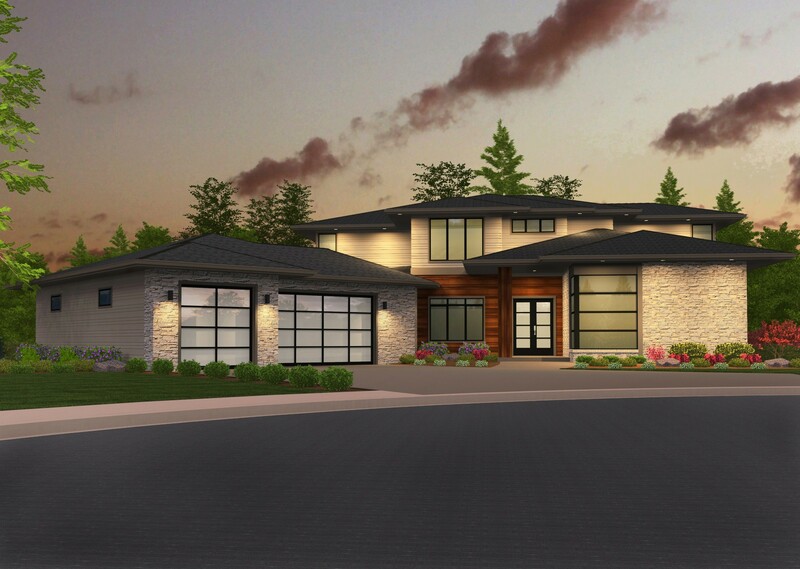 The Bountiful Harvest is a unique modern two story home design that spares no luxury including a two car garage.